MOJALVO traveled with skincare brand Mamonde to document the launch of the line in the U.S. market. 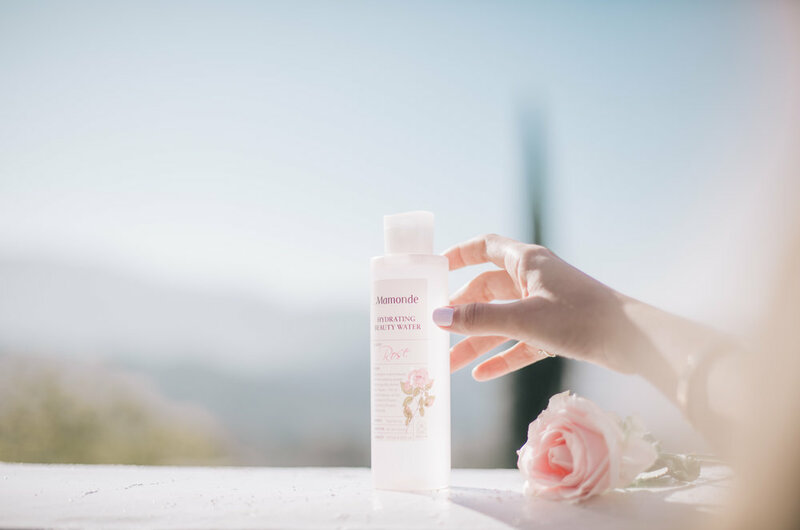 Mamonde brought six influencers to experience “Chateau Mamonde”. MOJALVO developed visual content around the launch, featuring the influencers, product highlights, and installations.